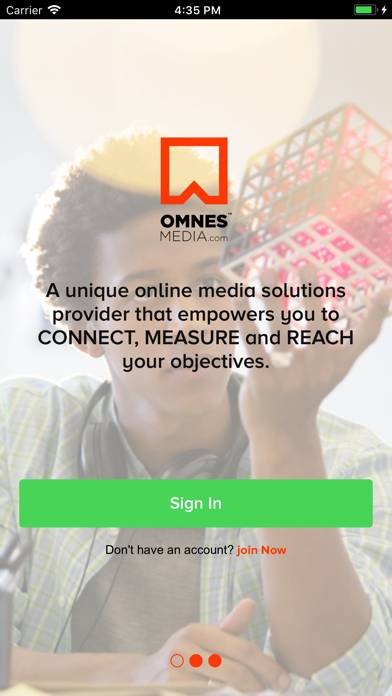 OMNESMEDIA.com provides numerous digital solutions that correspond to the digital transformation of the global media industry, solutions not only designed to improve access to information, but furthermore the level of communication between media and marketing professionals, to expedite the process of specialized recruitment, as well as the development of relevant disciplines by linking correlated parties through a dedicated digital network. 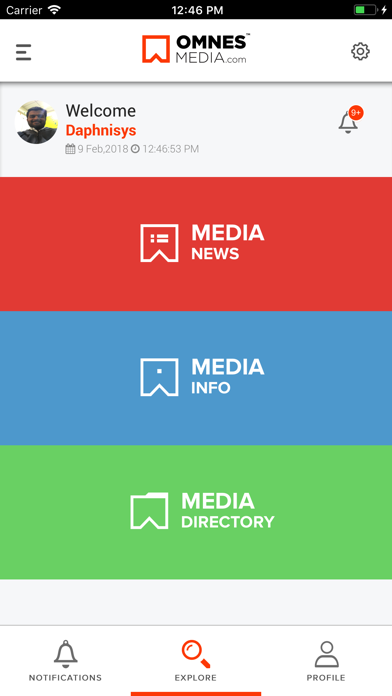 Whatever media or marketing solutions you seek, you will find them available on our digital platform! 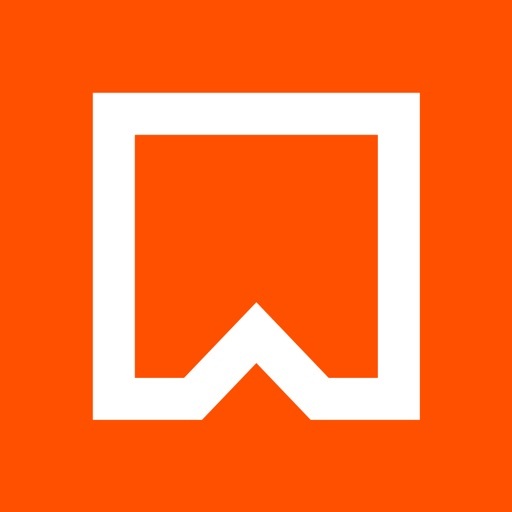 News: Covers the latest developments in the media, advertising and marketing arenas and all relevant sectors. 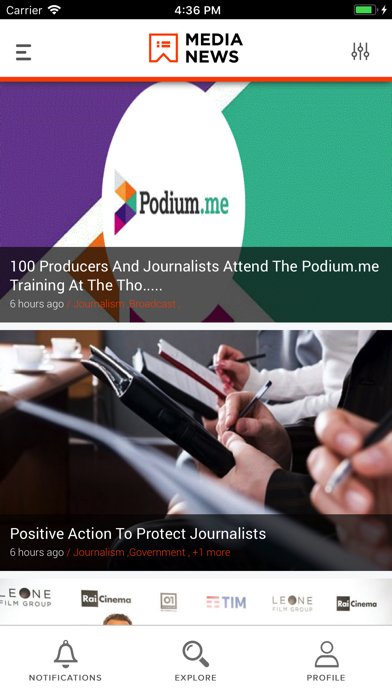 Moreover, the News platform guarantees maximum circulation of user’s news, which makes it one of the most important specialized news networks around the world. Info: Includes comprehensive information about all media outlets; newspapers, magazines, television, radio, websites– from all over the world. 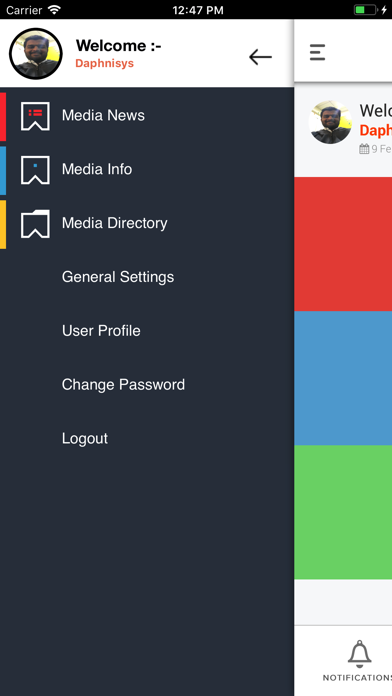 It enables users to communicate with any of these media outlets and realize their nature and those in charge of them. Moreover, users can contribute any data about any media outlet, and the platform admin will accordingly validate the information before publishing.